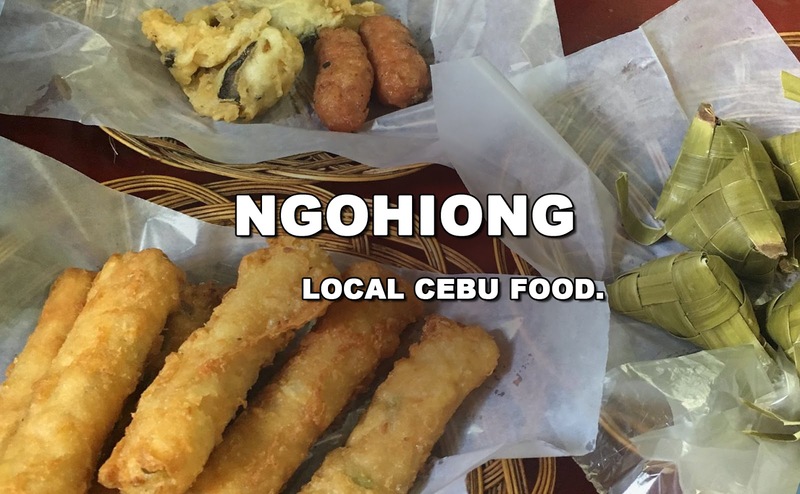 Simply a Cebu local favorite. Where the people go, is where affordable good food is. Who doesn't like a good ngohiong? 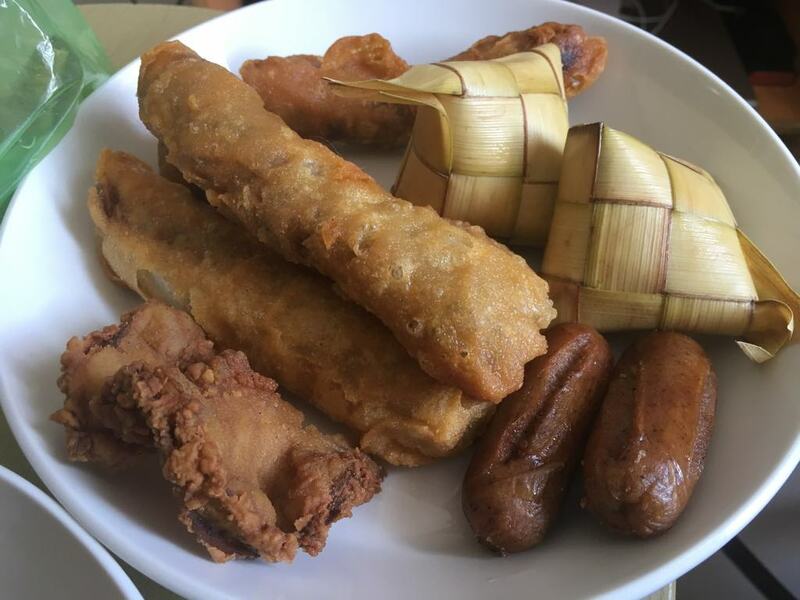 Why does this often get in the list of must-eats in Cebu? Five spiced juliened jicama (a.k.a. turnip, rutabaga, or swede) rolled in a lumpia wrapper then dipped in spiced cornstarch before deep fried. YES! Also get Cebu local longganisa, chorizo, stuffed egg, stuffed crab, local "ginabot", gizzard and liver. Dip them all in the spicy sauce and pair with pusô. Simple. Filling (the best excuse because it is full of fiber). Affordable.